Outside London, Historic England’s ‘Heritage at Risk’ register covers only Grade I and Grade II* listed buildings. There is no comprehensive, systematic assessment of the condition of the much more numerous Grade II listed buildings. To tackle this issue, Historic England (formerly English Heritage) is developing a programme that aims to produce systemic surveys of Grade II buildings throughout the regions, using mainly volunteer surveyors. In order to create a robust national framework, Historic England has commissioned a number of pilot studies to test and refine the recording and training methods and tools as they are developed. Birmingham City Council and Birmingham Conservation Trust submitted a successful bid to make Birmingham’s Jewellery Quarter Conservation Area one of the pilot projects. The JQ Conservation Area covers 95 hectares and contains 207 listed buildings. 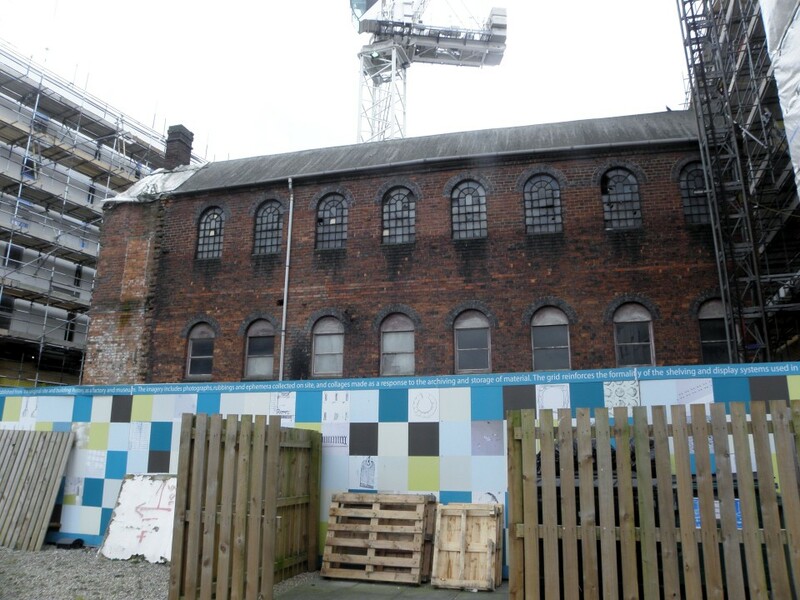 Despite considerable investment and many positive steps in recent years, dereliction in the Quarter continues to be a problem, with listed buildings disproportionately affected. 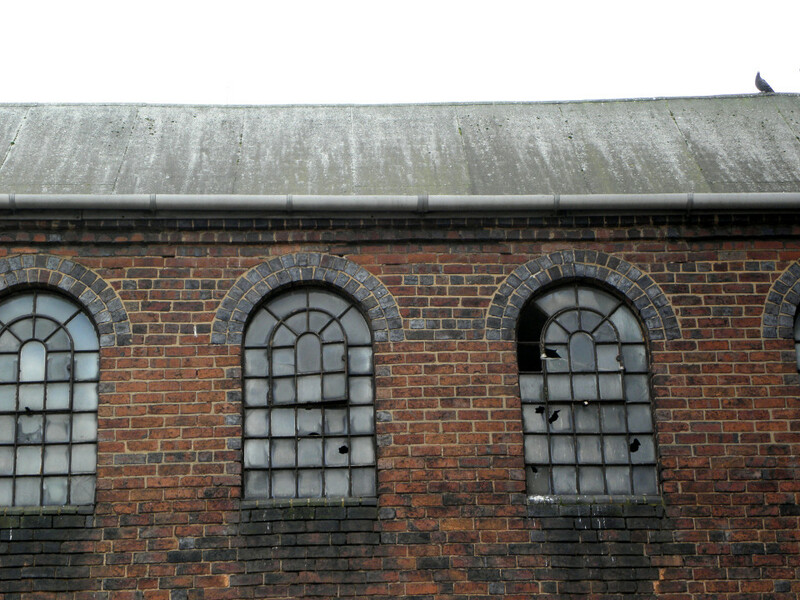 As well as helping Historic England to develop their national framework, a comprehensive condition survey of the Quarter’s listed buildings will also be a valuable tool for local planners tackling the problem of dereliction, and links in with the townscape heritage project described above. The survey commenced in January 2015 and the bulk of the work was completed by the end of March 2015. Twenty volunteers were involved in the survey, which began with a series of training sessions on the architecture of the Jewellery Quarter, how to record the condition of historic buildings, and how to use the various forms and the software developed by Historic England. Testing the training methods and materials was part of the project. The volunteers then carried out the survey by themselves, usually working in pairs, with specialists (former conservation officers) moderating the survey of each building as ‘quality control’ and to provide feedback on results. Volunteers Julie and Katie wrote some blogs about their experiences on the project. The survey continued into the 2015/16 financial year, and following the success of the pilot project in the Jewellery Quarter the City Council intends to extend the survey to provide city-wide coverage.